Pop the champagne, because the Under the Affluence Gold Sequin Dress is intoxicating-ly beautiful! Hello, belle of the ball. Sparkling gold roses coat a princess-seamed skater dress, and metallic-laced mesh framing the flirty cutout back ensures a dazzling exit. Be sure to have sparklers on hand for your party from The Wedding Sparkler Store. Sachin and Babi Ahluwalia translate the unique aesthetic of their native India, masterfully combining classic with modern in their designs. Shop this New's Year Eve party dress here. Seriously ... all the heads will be turning your way in this Discotheque Dress, and it is only $100. Danish label Carmakoma are driven by an unprejudiced love of fashion and run with the mantra clothes should fit the body - not the other way round. 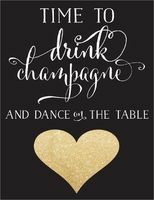 Free Time to drink champagne and dance on the table poster. Print this poster out for free, and place it behind your champagne bar. A little edgy and a whole lot of sweet, Betsey Johnson's charming party frock flaunts it all! A dainty floral printed bodice pairs perfectly with a pleated skirt. You can use this as a ribbon backdrop for you and your friends for a photo booth. 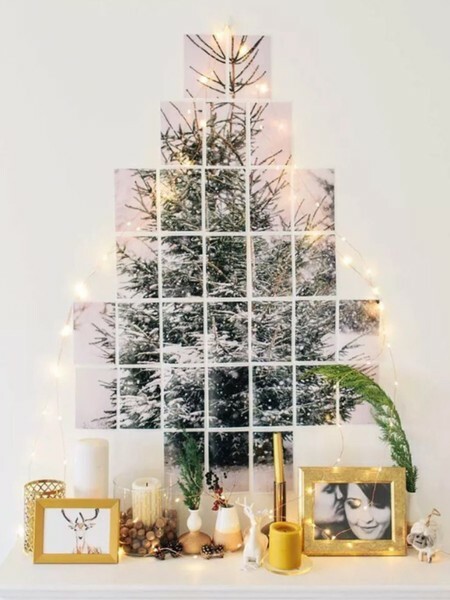 It is super easy to make and will totally spruce up your party. Catch the light in this striking sequined dress. The Sirius Sequinned Dress has a swishy fishtail hemline and modern cut-outs that look perfect paired with simple heels and a boxy clutch bag.